Nelson – This place rocks possibly my favourite place for it’s chilled out atmosphere and man made trails, the locals didn’t hold back building steep and loose lines. When someone tells me their trails rated blue are actually like other places blacks, I take it with a pinch of salt everyone bigs up their local rides. However you should listen to these guys as their serious, think compulsory huge drops, steep chutes and road gaps, making the black ‘XC’ trails lets say, interesting! As for the town, they have the right attitude here, funky cafes, good music and so laid back it’s half asleep, Nelson is all about living the life. 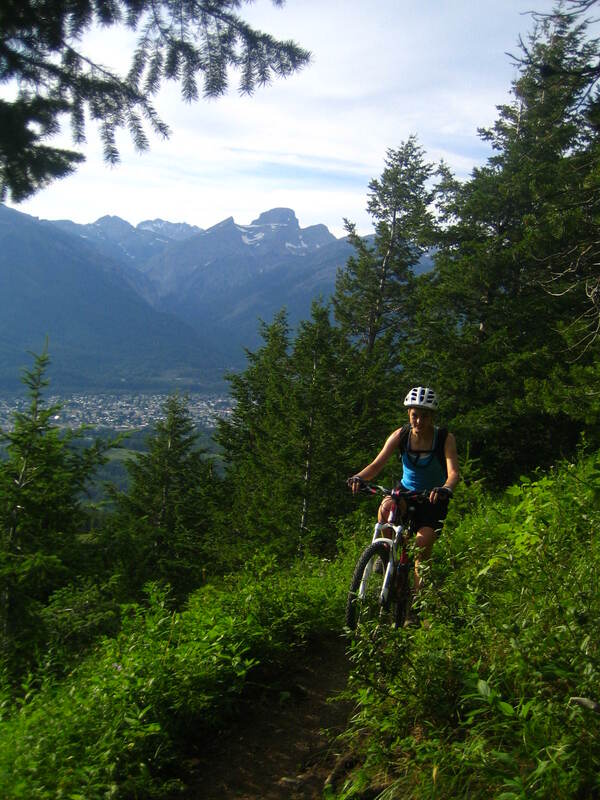 Revelstoke – Great local trails up into the national park and beyond the park the scenery is stunning. The town is great with an awesome bakery an busy market! Whistler – Tolerable in small doses, as it’s just too busy and way too expensive for me, you can’t find a hostel or car park to sleep in anywhere! It is also a bit too much of a DH mecca in the resort so you need a dedicated DH set up, I enjoy the trails like Freight train or A-Line but the valley has some great options that I guess you need a local or long time to fully explore. Squamish – This place gets better each time I visit. 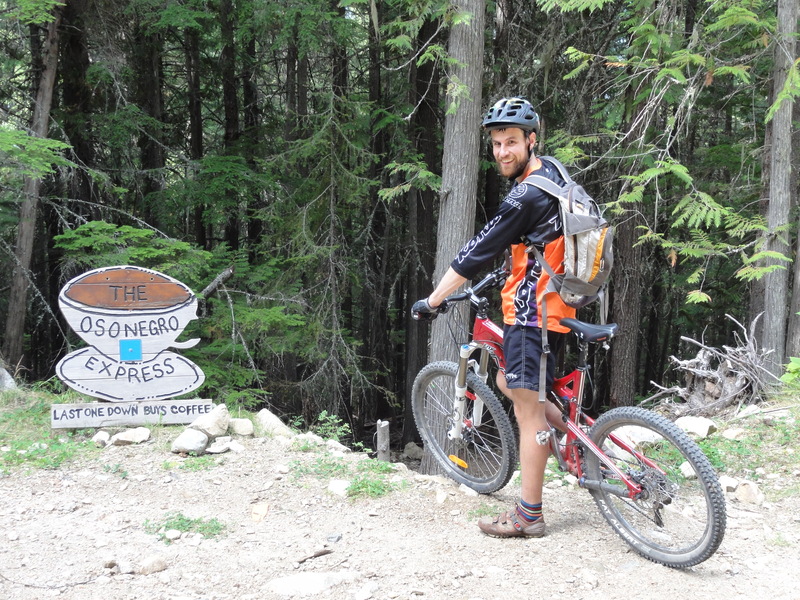 The town has had a bit of a make over and the trails are always growing. The old growth forest trails are phenomenal riding along fallen trees that were 8 feet wide is unique! There are few places like this anywhere let alone where you can ride. The other trails around town are well built with a few machine made smooth routes going in too. South Chilcotins – This is an amazing place, potentially alongside Torridon in Scotland, this is best spot to ride bikes anywhere. See my separate blog entry. 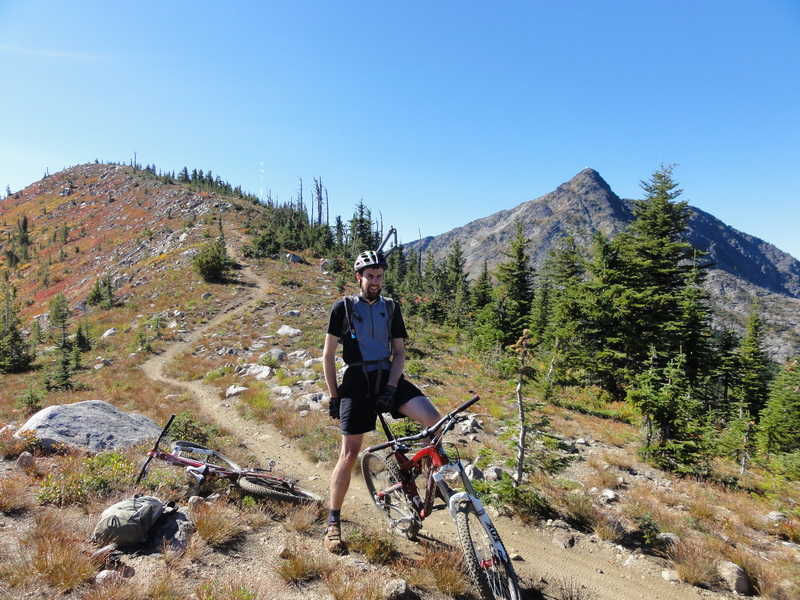 Vancouver North Shore – An area that should be well known to most, big stunts in a cool temperate rain forest, hard to find the best stuff and I needed a bigger bike! 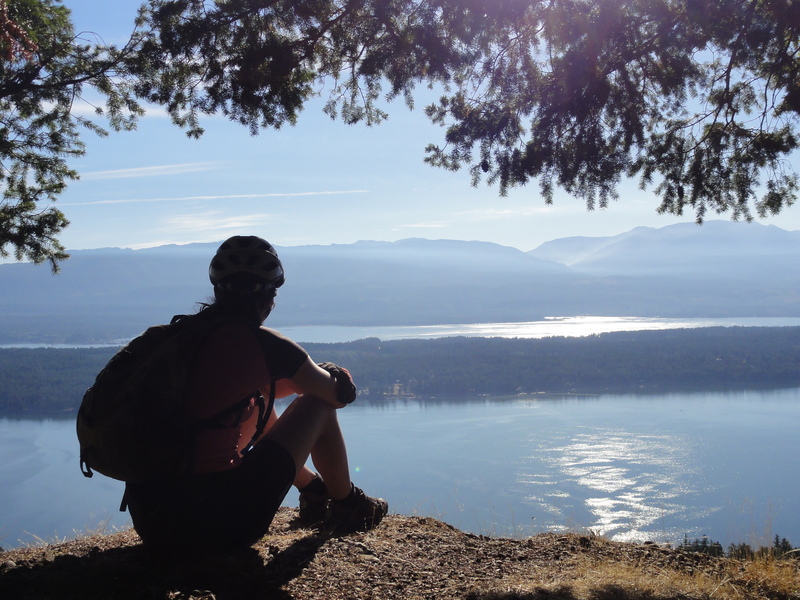 Vancouver Island – This trip we visited Hornby Island, it has cool network of trails to explore nothing too technical but some fun stuff. Even the singletrack sidewalk alongside the road was fun.